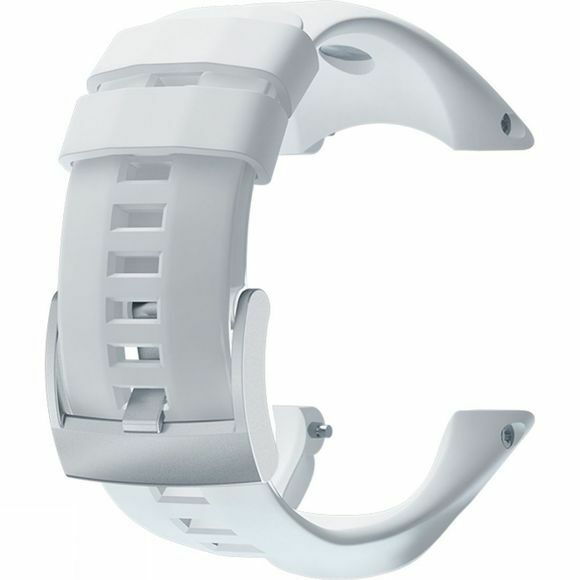 This strap fits the Suunto Ambit3 Sport, Ambit3 Run, Ambit2 S, Ambit2 R watches. You can change the strap yourself using a size 6 IP Torx Plus screwdriver. The strap fits wrist sizes frm 13 to 23 centimetres in circumference.